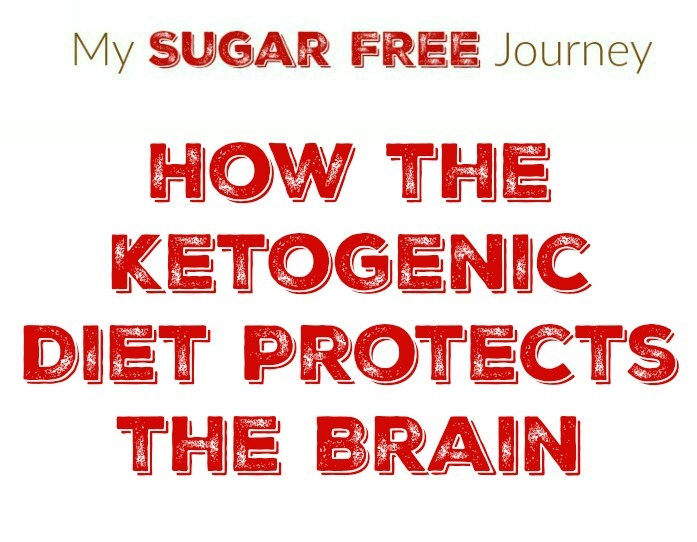 In previous lessons we have talked about the fact that diabetes and dementia seem to be caused by the same metabolic causes. Today I’m going to try and break down exactly what is going on in our heads when this is happening. In 2008 the Mayo Clinic published an article in the Archives of Neurology looking at the effects of the duration of diabetes. In other words, does the longer you have diabetes play a role in the risk of developing Alzheimer’s or dementia. You bet. The numbers are eye-popping: According to the Mayo’s findings, if diabetes began before a person was sixty-five years old, the risk for mild cognitive impairment was increased by a whopping 220 percent. And the risk of mild cognitive impairment in individuals who had diabetes for ten years or longer was increased by 176 percent. If people were taking insulin, their risk was increased by 200 percent. The authors described a proposed mechanism to explain the connection between persistent high blood sugar and Alzheimer’s disease: “increased production of advanced glycation end products.” Just what are these glycation end products cropping up in the medical literature in reference to cognitive decline and accelerated aging? Let’s take a look. Much in the way we now know that dozens of degenerative diseases are linked by inflammation, we also know that dozens of those same diseases—including type 2 diabetes, cataracts, atherosclerosis, emphysema, and dementia—are linked to deformed proteins. These abnormal proteins have the ability to confiscate the health of other cells, turning normal cells into misfits that lead to brain damage and dementia. It’s similar to cancer in that one cell hijacks the normal regulation of another cell and creates a new tribe of cells that don’t act like healthy ones. Proteins must be able to achieve a specific 3 Dimensional shape to be able to do it’s job, if a protein is deformed it will start doing something it shouldn’t do and cause damage to the cells around it. So what causes a protein to be be deformed? For that we need to look at those glycation end products. Glycation is the biochemical term for the bonding of sugar molecules to proteins, fats, and amino acids; the spontaneous reaction that causes the sugar molecule to attach itself is sometimes referred to as the Maillard reaction. This process forms advanced glycation end products (commonly shortened, appropriately, to AGEs), which cause protein fibers to become misshapen and inflexible. To get a glimpse of AGEs in action, simply look at someone who is prematurely aging—someone with a lot of wrinkles, sagginess, discolored skin, and a loss of radiance for their age. What you’re seeing is the physical effect of proteins hooking up with renegade sugars, which explains why AGEs are now considered key players in skin aging. Or check out a chain-smoker: The yellowing of the skin is another hallmark of glycation. Smokers have fewer antioxidants in their skin, and the smoking itself increases oxidation in their bodies and skin. So they cannot combat the by-products of normal processes like glycation because their bodies’ antioxidant potential is severely weakened and, frankly, overpowered by the volume of oxidation. Sugars in particular are rapid stimulators of glycation, as they easily attach themselves to proteins in the body. The number one source of dietary calories in America comes from high-fructose corn syrup, which increases the rate of glycation by a factor of ten. When proteins become glycated, at least two important things happen. First, they become much less functional. Second, once proteins become bonded to sugar, they tend to attach themselves to other similarly damaged proteins and form cross-linkages that further inhibit their ability to function. But perhaps far more important is that once a protein is glycated, it becomes the source of a dramatic increase in the production of free radicals. This leads to the destruction of tissues, damaging fat, other proteins, and even DNA. The best way to keep AGEs from forming and keep the damage from the glycation process at a minimum is to limit your sugar intake. This glycation process also explains why LDL was thought to be a “bad cholesterol” for so many years. We now understand that it is when LDL becomes glycated that its oxidation becomes dramatically increased. The link between oxidative stress and sugar cannot be overstated. When proteins are glycated, the amount of free radicals formed is increased fiftyfold; this leads to loss of cellular function and eventually cell death. PREVIOUS POST Previous post: Day 18: What Fats Should You Eat?